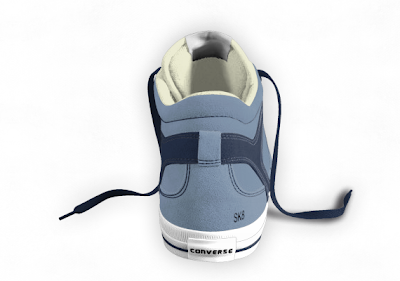 The Converse Blog: Converse Coolidge Mid hits ConverseOne. 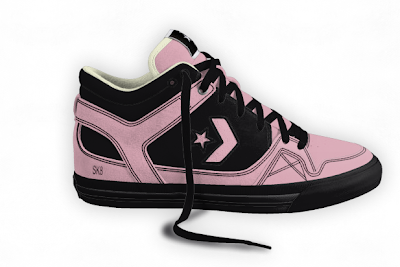 Welcome to The Converse Blog. Today's post is really exciting to me on a couple different levels. 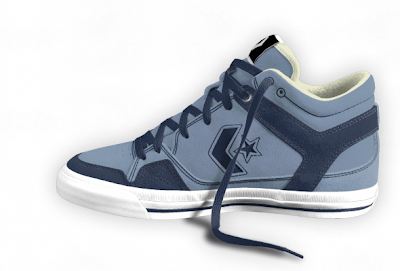 The Converse Coolidge Mid has hit ConverseOne. 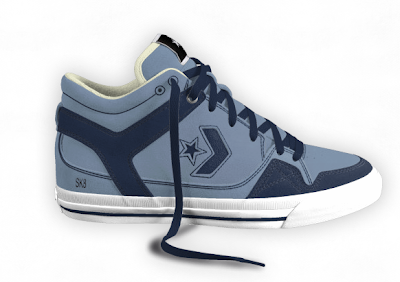 I'm fired up about this because for the first time a shoe designed after 1986 has hit ConverseOne. This gives me hope that someday a modern performance basketball shoe will hit ConverseOne, you know like the Weapon EVO...hint hint. 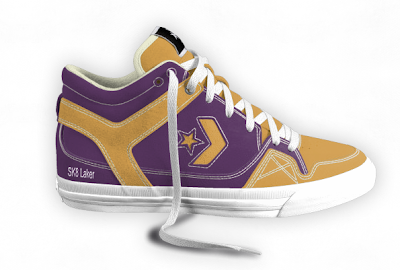 I also take it to mean that original Converse coolidge has performed well enough to warrant a ConverseOne release. 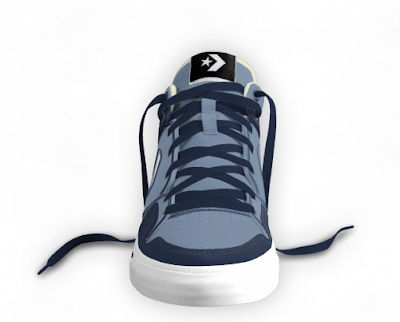 This also marks the Converse skate shoe from Converse to hit ConverseOne. So there is a lot of exciting aspects of this shoe being on ConverseOne. 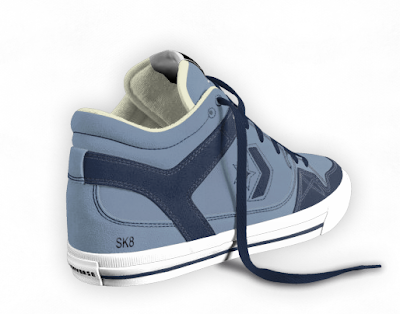 Here are some colorways that I mocked up below, I make the ID SK8 but you can make it your own. Before we go I want to point out a new link on the right of the page, Throwback Guy. You want Jerseys? He's got Jerseys check him out. Thanks for checking out the blog, I am still processing the departure of Dwyane Wade and I think I have more to say about that so stay tuned this week.